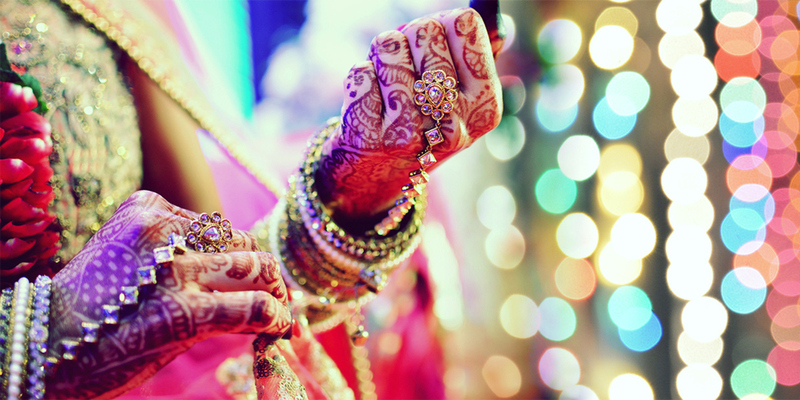 We present a cinematic Teaser of a NRI Bengali Groom Sumont and a Punjabi Bride Shikha. Watch an elusive combination of two cultures when entangled in a single thread of love. Wedding is an event that comes once in a lifetime with so many memories to cherish. Ishank Photography presents a Cinematic teaser of a lovely couple Akash and Ritu. As we accepted the "mannequin challenge" and here is the Indian wedding mannequin video of a lovely couple Ashish and Ritu, Enjoy ! Urvashi Rautela is an Indian actress,, model and beauty pageant titleholder who primarily appears in Bollywood films..she was crowned Miss Diva - 2015 and represented India at Miss Universe 2015 pageant. We are a professional photography services company based in Delhi NCR. We have been running a professional photography business for 8 years, specializing in Wedding Photography , Pre-wedding Photography, Product Photography, Celebrity & Glamour, Model Portfolio, Fashion and Portfolio, Show and Pageant, Portraits, Destination/Sights, Adventure, Travel, Macro, Landscape, Maternity, Babies and Kids Photography, Nature photography. We undertake customized photography requirements. Some of our products and services include Wedding Album, Calendar, Photobook, Poster, Brochure and HD Highlights. We provide services in Delhi, Noida, Haryana and North India. We are proficient in English, Hindi and Punjabi. Superb services provided by the photographer. He tries to understand customer requirement and delivers accordingly. Suggests the best ways to make your picture a perfect picture. Ishank was the best choice we made for covering our wedding. He is a professional and does his best to make the couple feel comfortable. He is friendly and accomodating and understands what the couple wants.. highly recommended! Ps. GO FOR HIM, He’s worth a shot and after that you’ll only ask for his services. Memories make a lifetime and Ishank Photography helped capture those beautiful moments. Would definitely use this same photographer for all future events. Ishank captured the birthday of my baby so wonderfully. I am really happy to see the pictures of her first birthday. I will definitely recommend him and will look forward to work with him again. I love the pictures he clicked on my Portfolio ! He made my portfolio more special with his beautiful ability to capture emotion, body language etc in his photographs. Your message was successfully sent to Ishank. The Photographer may contact you soon.